Five lucky people will receive a FREE, SIGNED copy of The Cenote, no strings attached. All you have to do is click on “Enter Giveaway” in the widget below and follow the instructions. That is it! 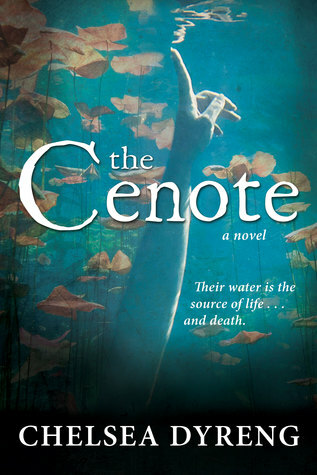 After June 4 five random winners will be selected and I will mail you a signed copy of The Cenote. But wait–you already have a copy? No problem! Just forward this to a friend or family member so they can enter the contest. This is the first giveaway I’ve done (sorry it took so long!) and if goes well there will be an even BIGGER giveaway for my next book, The Last Messenger of Zitol when it comes out in September. So stay tuned!! Everybody loves free books! Giveaway ends June 04, 2016.